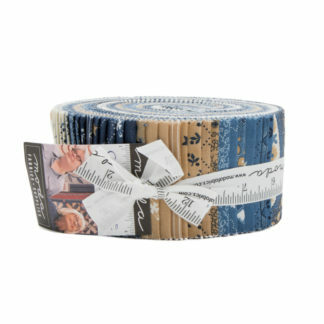 Pre Cut Fabrics are Fat Quarters, Jelly Rolls, Charm Packs and Layer Cakes. 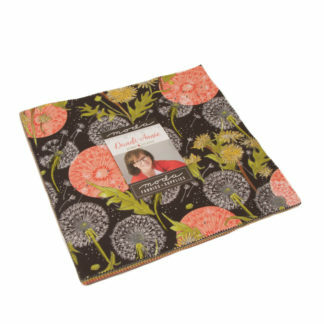 Packaged by the manufacturer or by Karen Martin Quilt Fabric. 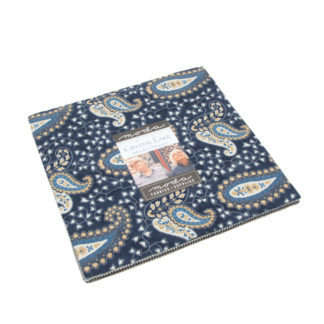 All are 100% cotton premium cotton used for quilting by quilters. 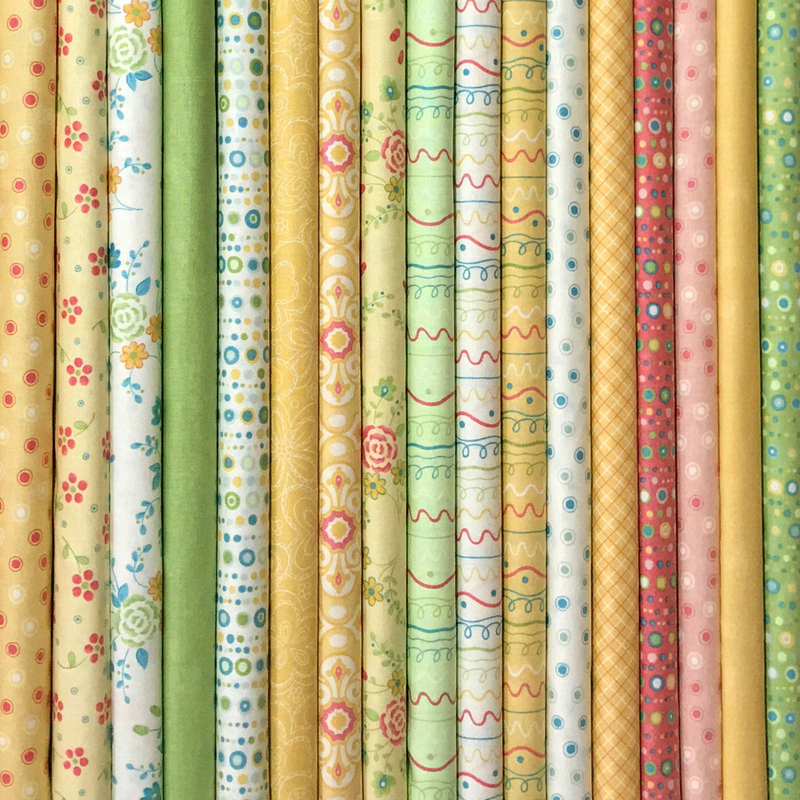 The pre cut fabrics are asked for in many quilt patterns. Thus they are very convenient to use and save tons of cutting time. You receive all in one tidy package ready to use. 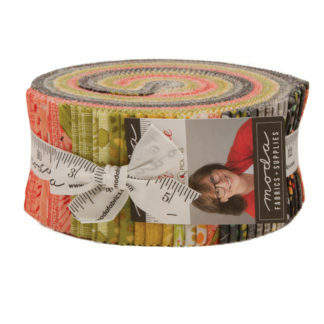 40 2.5 inch strips are in the Jelly Rolls. 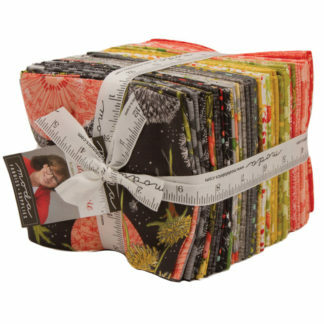 Fat Quarter bundles are the complete line in the collection. 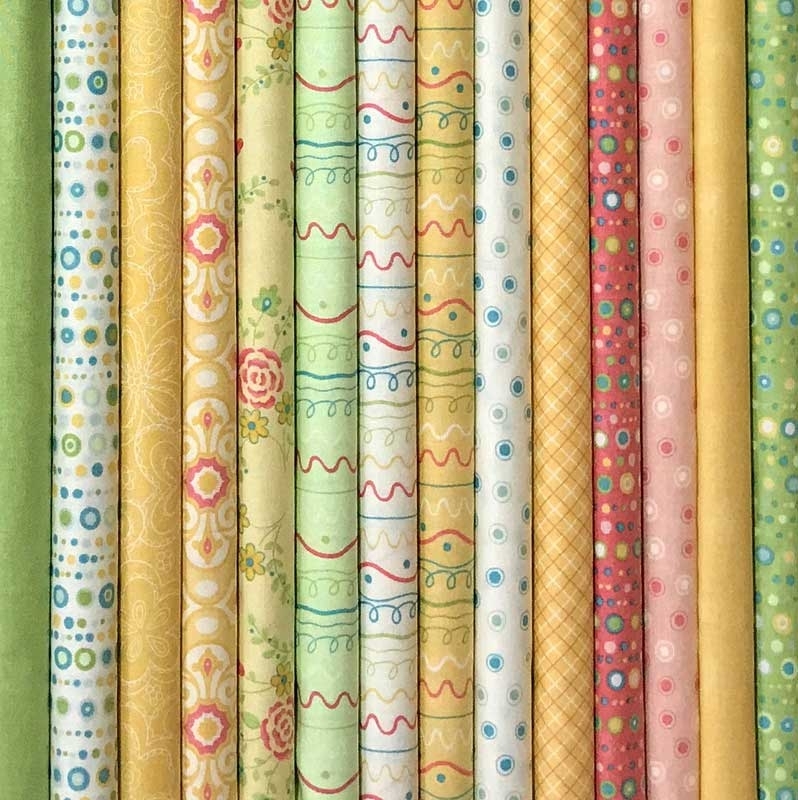 The bundles I create are coordinating fabrics that may be from several lines. 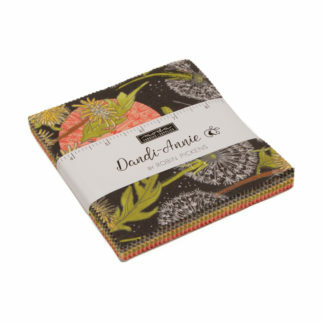 There are 42 (5 inch squares) in the Charm Pack. Layer Cakes have 42 (10 inch squares). 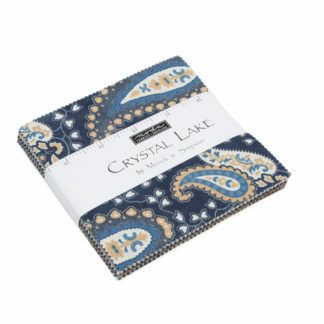 All fabrics are new and 100% premium quality. After you use them you will be hooked. 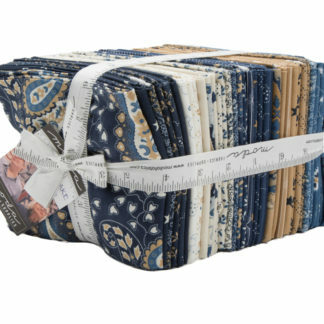 The yardage is priced per half yard and the amount available is shown in each listing. For example if you need 2 yards, replace the default (1) with quantity (4).